1) Make sure you are logged into the CMS. Click on the CMS homepage button. 3) Click on add files at the bottom of the page, directly under Upload Files To. 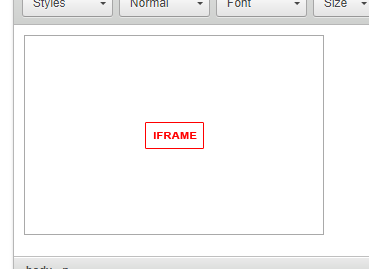 9) You will now see a red outlined box that says IFRAME. Save the page and when you view it on the live end of the website the PDF will show.